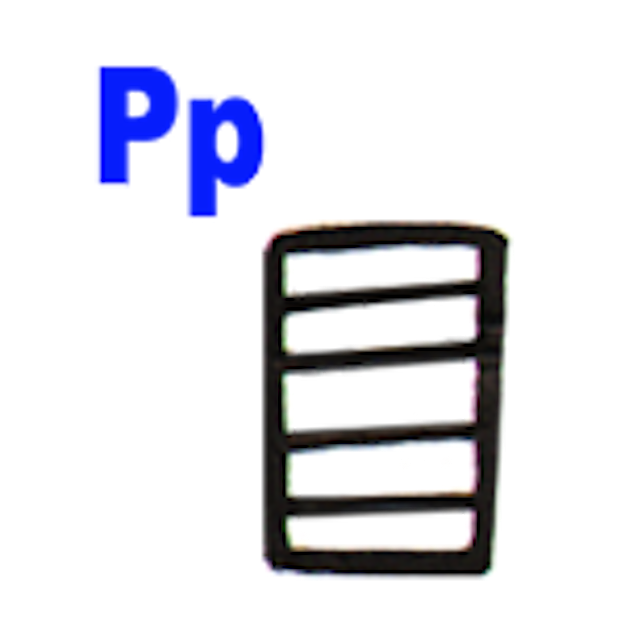 Today's hieroglyphic is the letter "P"
The step stool is the symbol for the Letter P"
It's pronounced "P"as in perch. A step stool makes a great perch to sit or stand on. Just remember "perch" starts with P and you'll have it!